Hudderfield will be hoping to climb off the foot of the EPL ladder when they clash with Crystal Palace at John Smith's Stadium on Saturday afternoon. Both sides have struggled of late and an entertaining draw looms as the likely result. Huddersfield approached international break with a sense of relief after clawing to a 1-1 draw with Everton. Goals have been difficult to come by for the Terriers, who have failed to claim a victory in their first four games this season. Two goals across the opening four games leave the side only ranked above Cardiff and West Ham in attack. A return home this weekend will hopefully bring about a change of fortune for David Wagner’s side who are already in a relegation dogfight. The Terriers have one victory in their last seven games, going back to last season and scoring only a single goal in that time. Huddersfield have been difficult to break down at home and face a Palace side that has lost its last three matches. Roy Hodgson’s side come into this fixture after losing 2-0 to Southampton at home prior to the international break. After a promising win against Fulham to open their EPL campaign, Palace have lost their last three matches on the bounce. 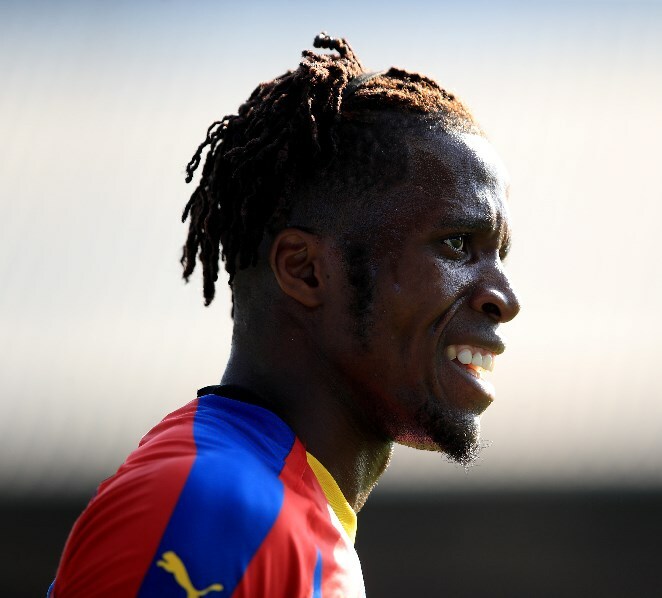 Wilfred Zaha returns to the line-up for the trip to Huddersfield and the young Englishman has admirably led the line with two goals in four league games this season. Zaha provides the perfect foil for Christian Benke in the final third and his ability to create chances will give Palaces a boost as they chase their second win of the season. Crystal Palace and Huddersfield have met 43 times, Palace edging Huddersfield 14-12 with 17 draws. The Terriers last met Palace in March with the Eagles saluting in a 2-0 win. Huddersfield have lost their last four games and their lack of goals at home is starting to become a real concern. The Eagles will be looking to talisman Wilfred Zaha to get them back in the winner’s circle. Zaha has been in outstanding form this season with two goals in his last four games for the Eagles. Huddersfield have failed to win their last 8 matches (Premier League). Crystal Palace forward Wilfried Zaha has 2 goals from his last 4 matches (Premier League). Things are beginning to become desperate for both of these sides, with Huddersfield yet to register a win and Palace losing their last three on the bounce. The Eagles will be buoyed by the return of their talisman for this clash and there’s some value in backing Zaha to find the back of the net. I’m tipping both sides to cancel each other out.